 150+ currencies across 50 markets worldwide. EVO can help you make a seamless transition to EMV. 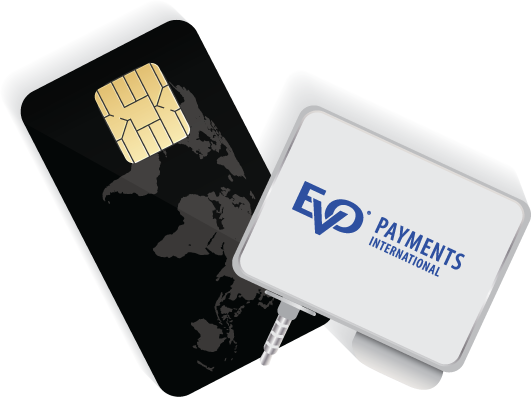 Whether you’re a merchant, partner or developer, EVO has the innovative products and services for your business to upgrade to EMV chip-based technology. EVO is a one-stop shop for application integration, merchant underwriting and international payment processing. EVO is a leading provider of merchant acquiring and processing solutions for merchants, Independent Sales Organizations (ISOs) and resellers. Our flexible solutions can help you establish a merchant credit card processing account, integrate a point-of-sale application, set up electronic payment processing and more. With the ability to process in 50 markets worldwide in 150+ currencies, EVO is a leading publicly-held payments processor. Our developer program provides Omni-channel integrators with free, developer-friendly payment APIs and toolkits, innovative payment solutions, dedicated support and generous revenue sharing opportunities. Securely accept all types of payments, grow your business faster and serve your customers better with EVO’s comprehensive suite of products. Keep informed and stay competitive. Take advantage of our library of EVO white papers, downloads, blog posts, industry articles and a lot more. Enjoy a competitive advantage only EVO can deliver. Grow your sales with merchant leads, marketing resources and dedicated support. We make it easy for you to stay connected with us. Call or email to experience the best customer service in the payments industry.